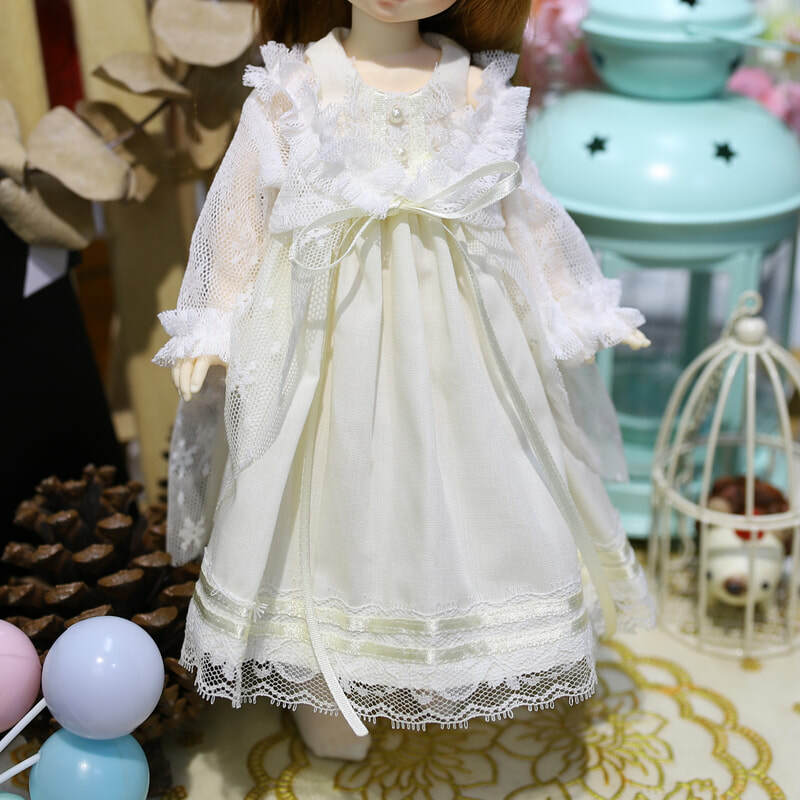 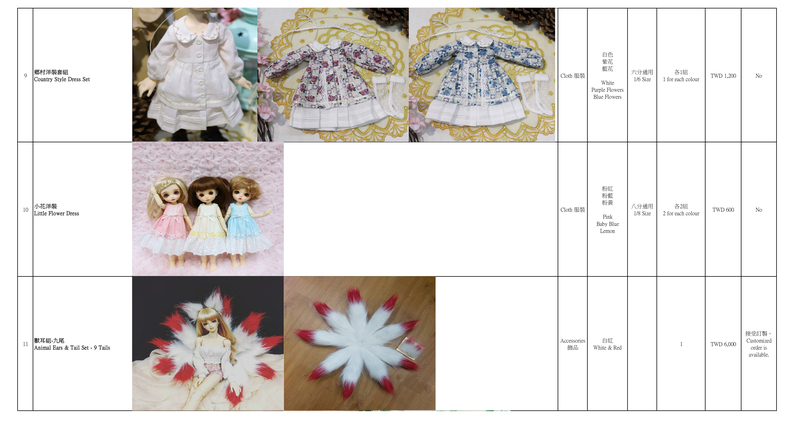 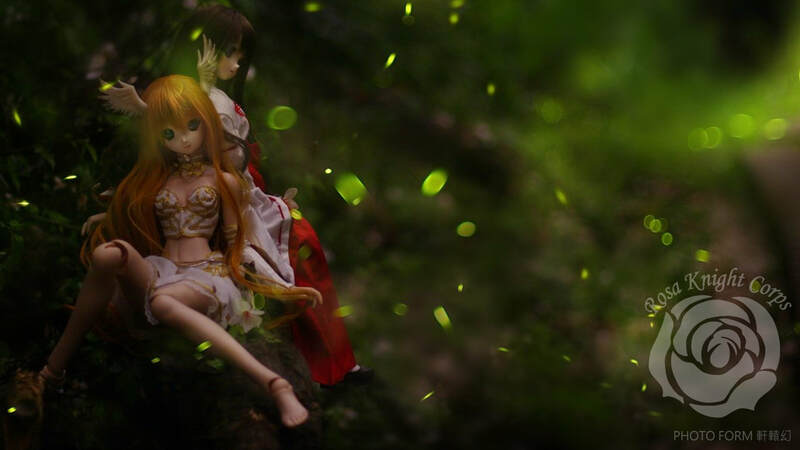 ​Rosa Knight Corps originally was focuses on Dollfie Dream, BJD, and real human customized outfits and props. 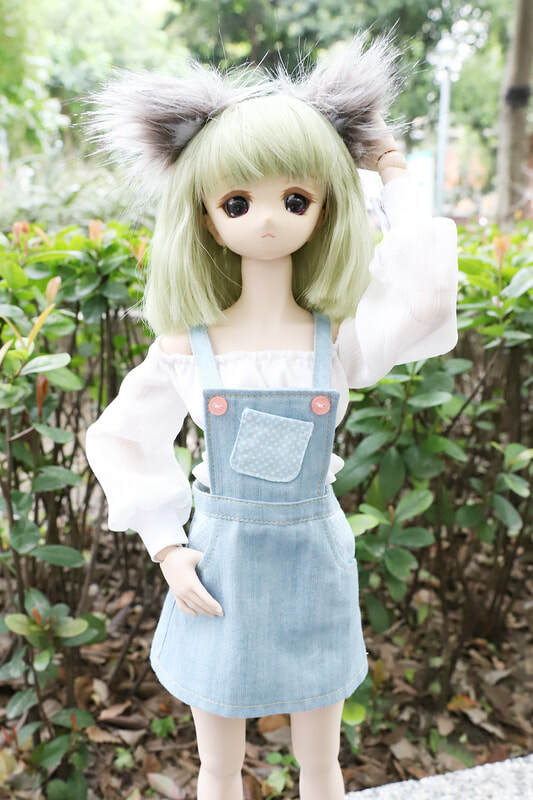 But starting to produce some 1/6 BJD, PVC dolls, and OB11 outfits recently. 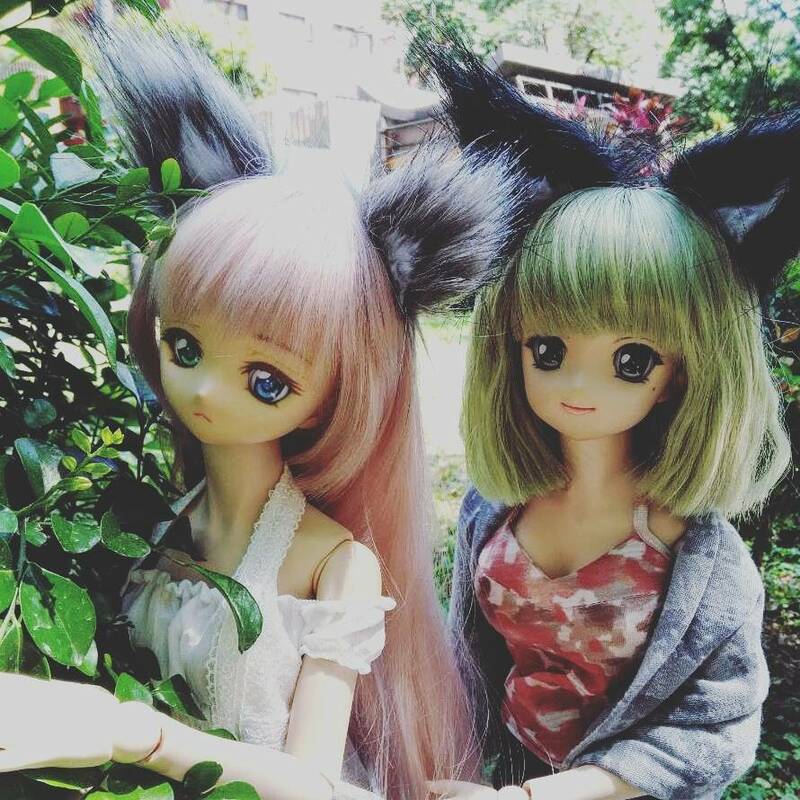 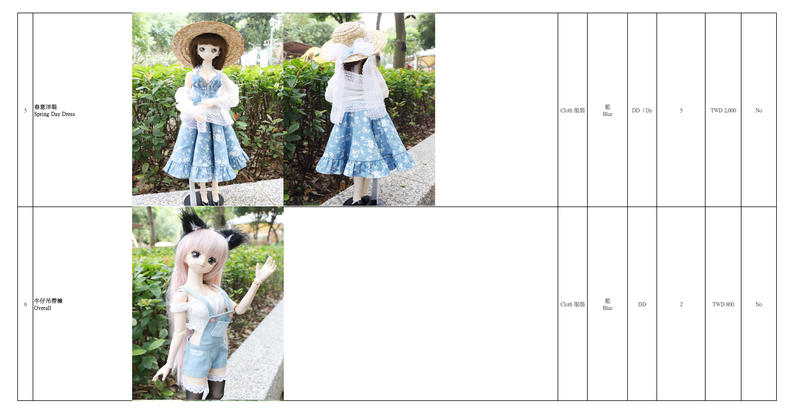 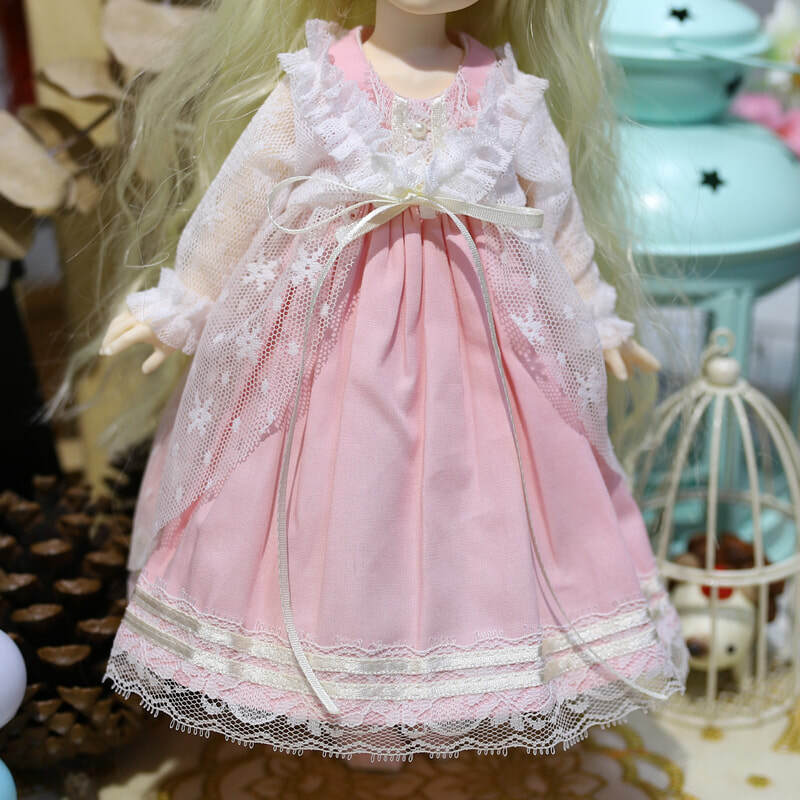 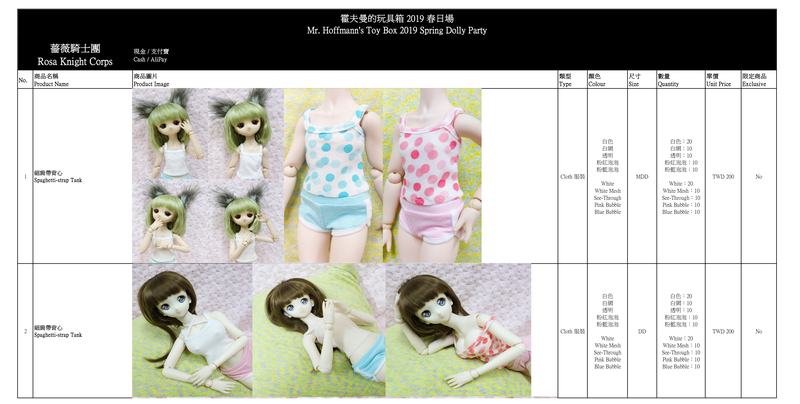 2019 spring dolly party, the studio will not only bring their popular animal ear and tail sets, but also new DD, MDD, and 1/6 size outfits!